In the last April Fool’s day, crypto community turned rowdy after Vitalik Buterin announced on his twitter and github account that he might tighten the total supply of Ethereum. Even though the developers have not confirmed this proposal yet, the intention that seems to be “serious” of the Ethereum inventor and the recent developments related to mining pool predicted a future full of challenge for this crypto mining industry. The total supply of Ethereum will be limited to 120 million ETHs. With current circulating supply of 99 million ETHs (according to coinmarketcap), only 21 million ETHs are left for miners in the next 6 to 8 years, equivalent to 3 million ETHs each year. Limited supply will lead to the increase of difficulty (DIFF). 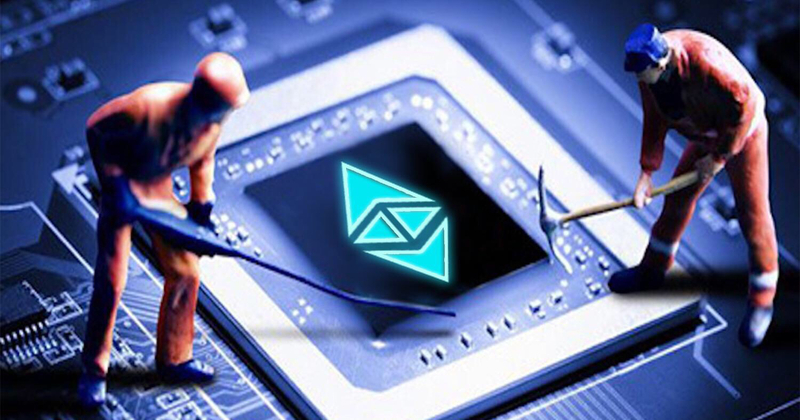 The rally in the number of miners and new mining machine ASIC for ETH with strongere processing power will make the mining industry become as competitive as ever. Theoretically, the difficulty is increasing with higher speed compared to the improvement of hash rate, confirmation time of a block also rises exponentially from 25s to 35s, 55s, 95s, and 665s until 2021. All of these factors will affect the network and all miners. Casper protocol will be released tentatively in August 2018 as a transition from POW protocol to POS, in order to reduce the dependence on hardware power as well as to reduce transaction fee on Ethereum platform. The update of Casper is the combination of POW and POS in transition period from POW to POS. The difficulty increases over time. The amount of ETHs rewarded to miners decreases from 5 ETHs to 3 ETHs. In Vietnam, the electricity price and the price of hardware to mine ETH also increase exponentially, affecting the efficiency of mining ETH. All factors above have influenced adversely in activities of mining pools around the world, including NAC pool. Even so, Nami mining is still doing the best to ensure the efficiency not to decline as deep as market with the ultimate purpose to generate benefits for Nami investors.